Folkways Night Bazaar returns to 409 Broadway on July 26, August 16 and September 27, 2018. 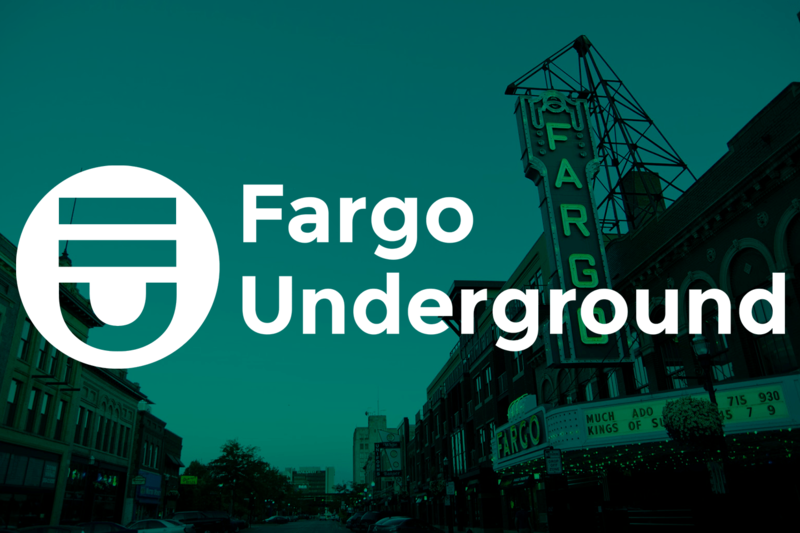 Discover a new way to enjoy warm summer nights in downtown Fargo. Community building organization and creators of the Red River Market, Folkways, brings a new monthly event, Night Bazaar, featuring local performers, food, music, and art. The event is focused on highlighting the community with a plethora of unique experiences. Visitors can try a henna tattoo, a tarot card reading, drawing sessions with Draw Club, or play the machines in a pinball arcade by Fargo Pinball. Like the evening bazaars of southeast Asia, visitors can shop for trinkets and handmade goods from local artisans and enjoy street food from the food trucks and carts including local favorites, Maria’s Homestyle Mexican and The Dogfather. The live music lineup includes well known area musicians including DJ KLMNOP, Mikey D, The Crop Dusters, and The Wicked Bees along with a fire performance by Turn N Burn Fire Crew and aerial performance by Kati Rose Hicks throughout the live music sets. Visitors can grab a drink from Front Street Taproom or a homemade soda from Flannel Fizz to enjoy during the event. Night Bazaar is a monthly summer event. The next Night Bazaars are scheduled for August 16 and September 27. Thursday, July 26, 5:00 p.m. – 9:00 p.m.